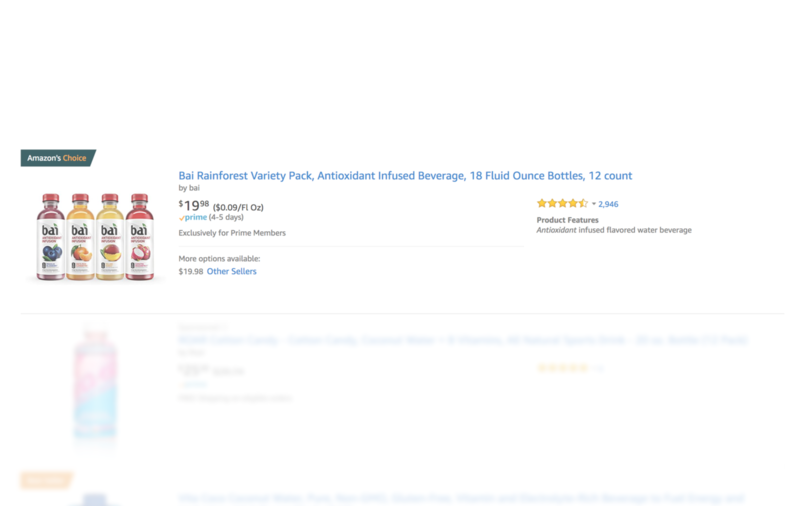 We make your products stand out on Amazon. 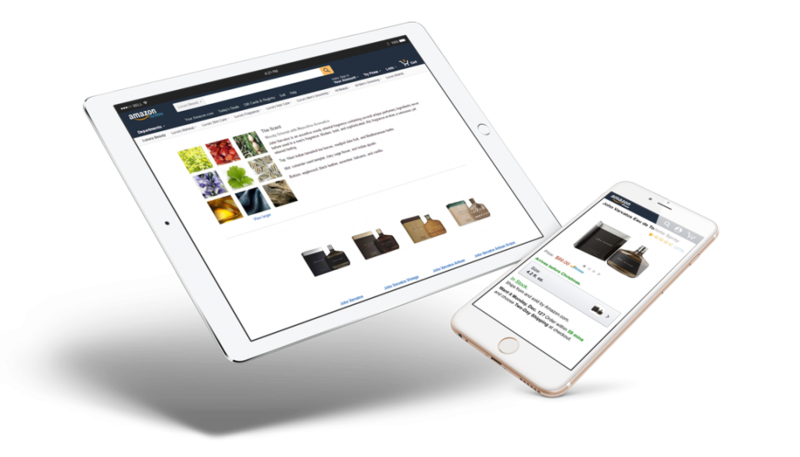 Content26 creates Amazon content that improves product discoverability and provides online shoppers with branded shopping experiences. By combining content with Amazon Advertising, we maximize your return on ad spend.